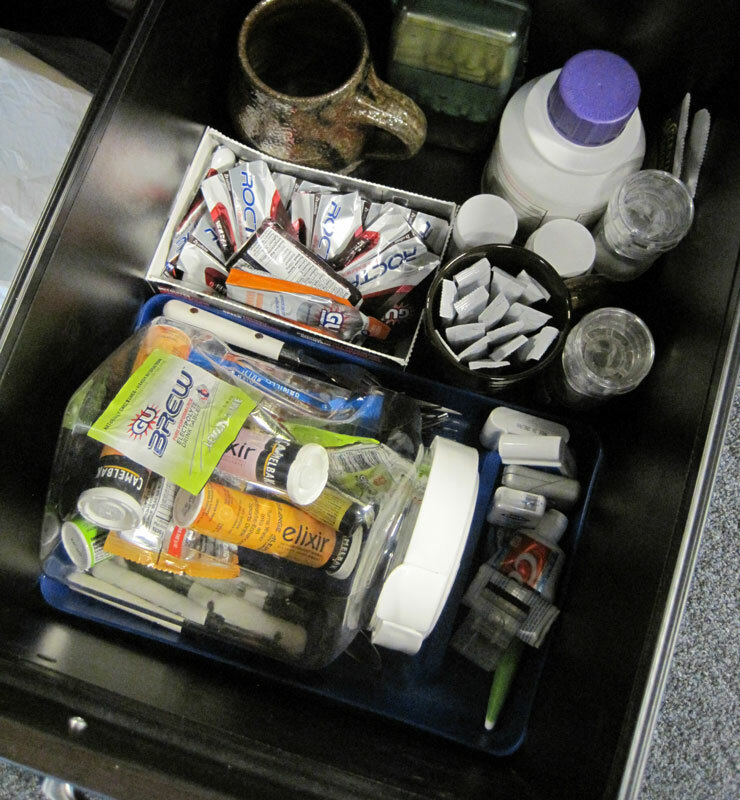 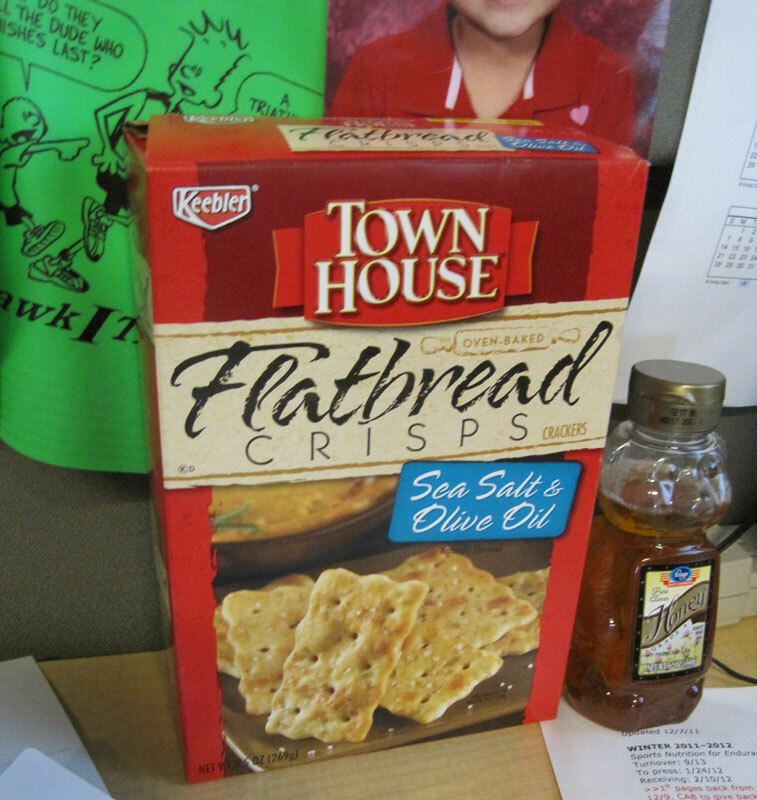 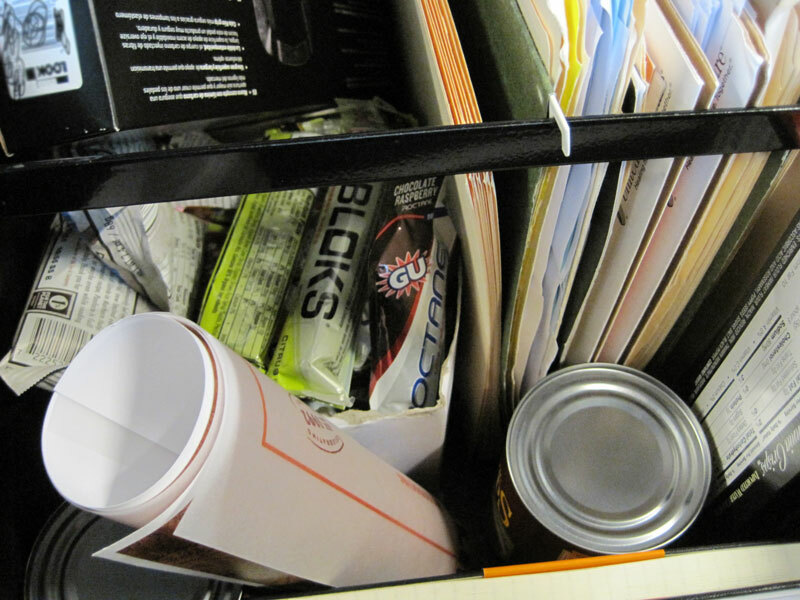 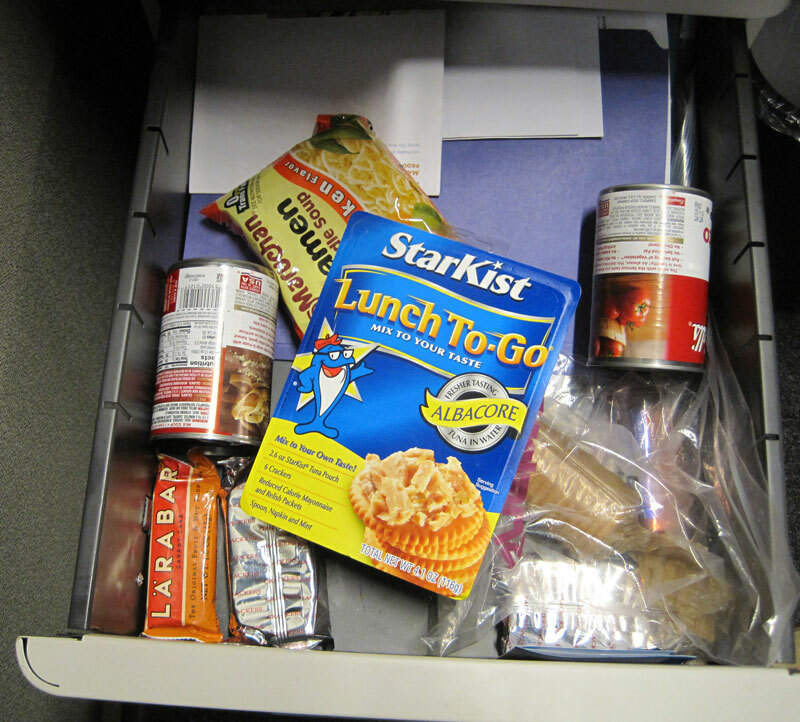 Many endurance athletes have a drawer at work, space in a locker, or a shelf in a cabinet at home that is brimming with endurance sports junk food. 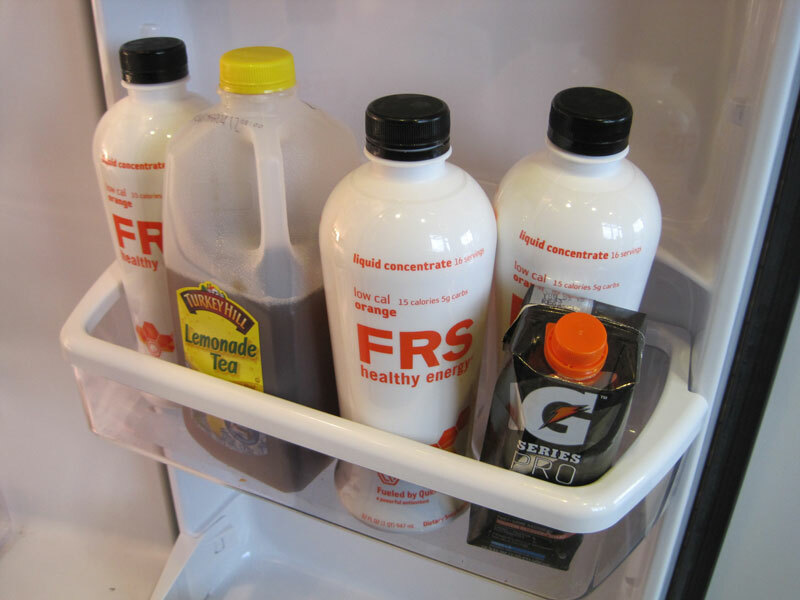 To be fair, a lot of these pseudofoods have worked nicely for millions of athletes over many years. 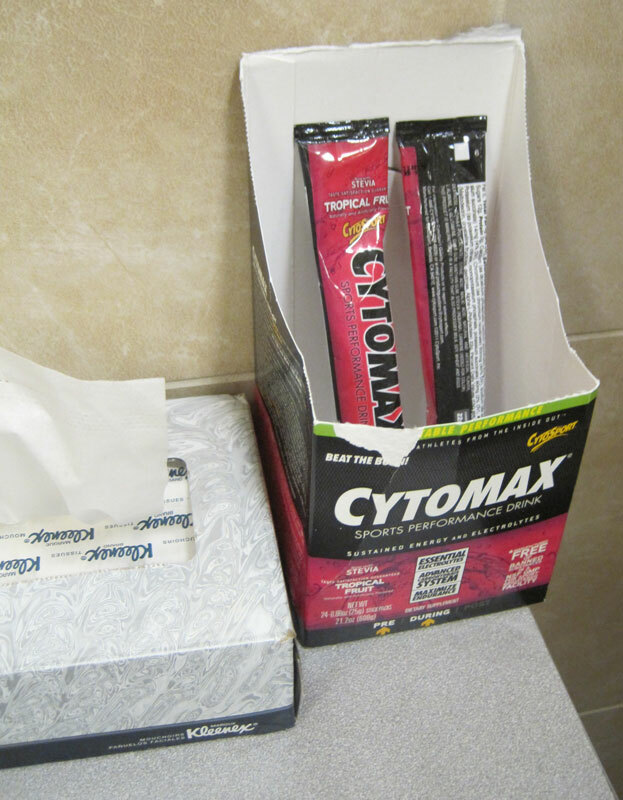 One could argue that the endurance sports world as we know it today might not have come to pass without the invention of the Powerbar and Gatorade. 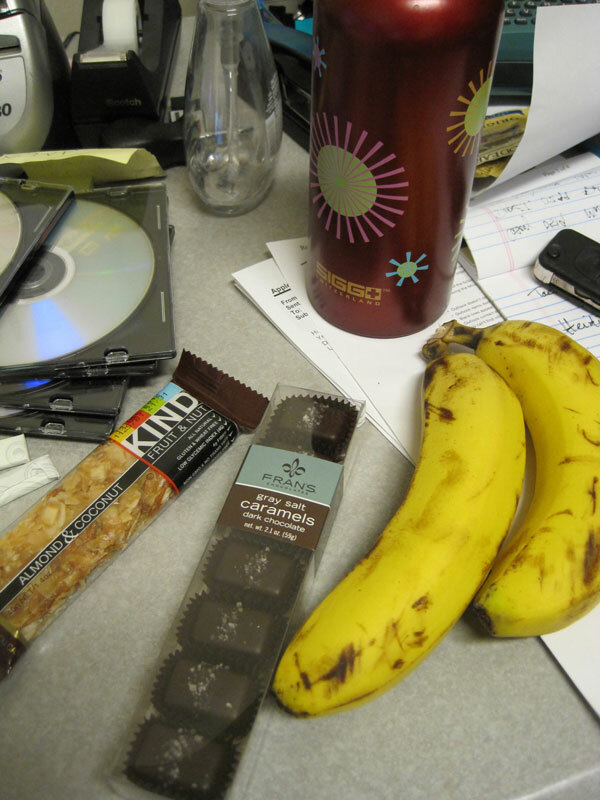 I’m sure there would be fewer people in the sport; many would have moved on to less demanding, bonk-less activities. 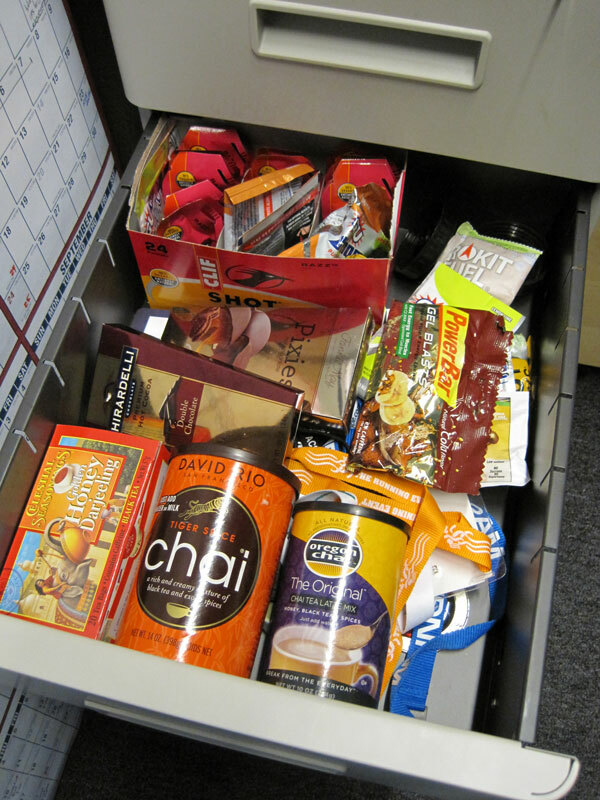 I’m happy to report that my own endurance sports junk food drawer has been in hibernation since I started using The Feed Zone Cookbook. 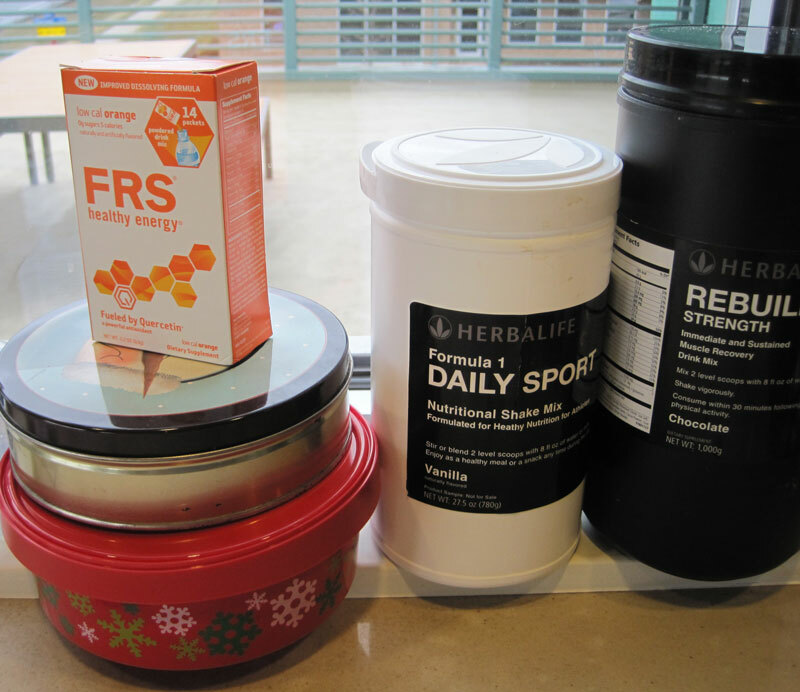 Having a bunch of athlete-friendly, easy-to-make recipes handy means that I’m eating better and no longer rely on the junk food to fuel workouts. 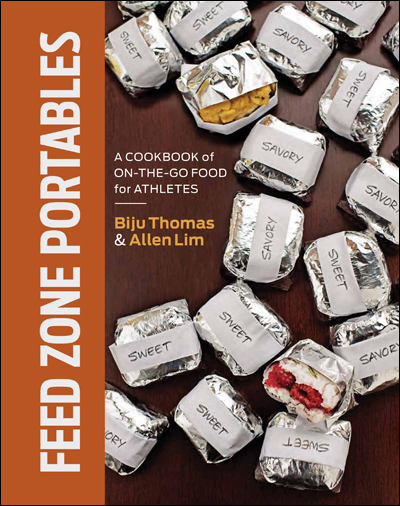 ← The Feed Zone Cookbook Reprint Is Almost Here!